Here’s how you can use Android device as PC for ADB and Fastboot. 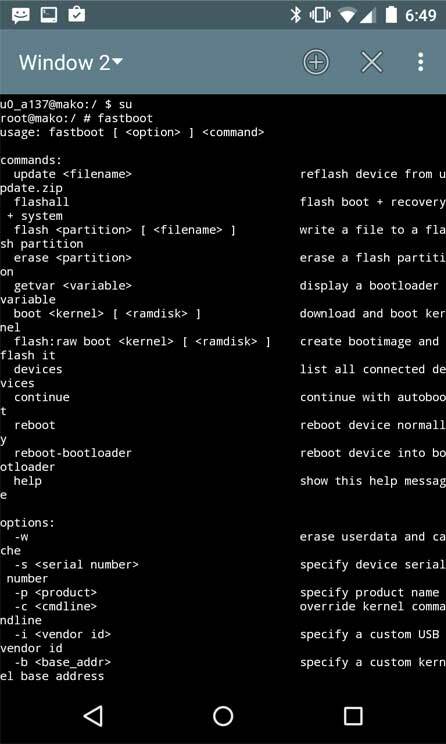 Learn how you can execute ADB and Fastboot command on Android phones and tablet devices. 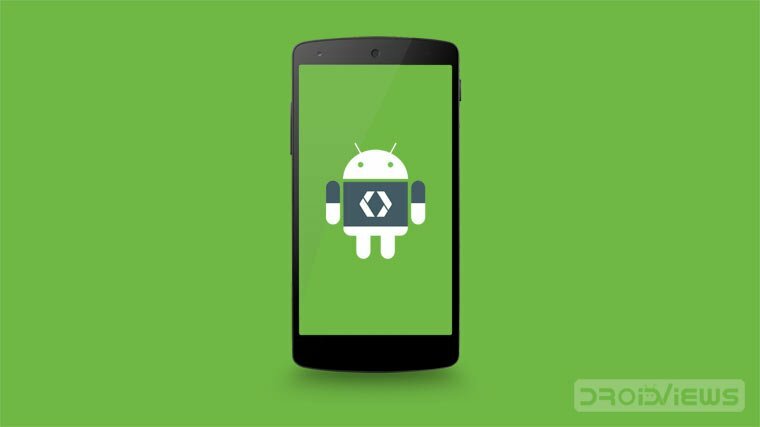 ADB and Fastboot have become essential tools for every developer and advanced Android user nowadays. And without them, it’s impossible to perform any sort of development on your phone. 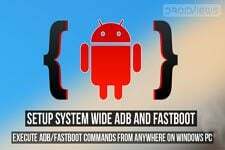 One of the main advantages of using ADB or fastboot in you can install system updates, custom ROMs, boot images, custom kernel, and applications as well. There are certain devices out there that don’t support the traditional custom recovery flashing methods instead you have to use ADB and Fastboot to flash the files. But let’s say that your PC isn’t working or maybe you are traveling and the PC available doesn’t have ADB/Fastboot installed. It would be a real dilemma. This guide here will show you how to install ADB and Fastboot on any Android smartphone or tablet, so can perform all the activities you would on your PC. 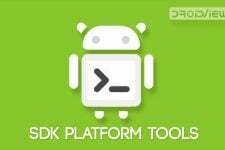 You may think that we can use ADB and fastboot binary files for Linux on our Android devices. No. We can’t use them because those files are not compiled for ARM. Thanks to Google, ADB has been compiled for ARM. This file is already included in some new devices. (Search “adb” in /system/bin or /system/xbin folder. A rooted Android phone or tablet. OTG cable – Make sure that your device supports OTG. (If not then search how to enable it on your device). A root browser or explorer app ( e.g:- Root Explorer, ES file explorer). 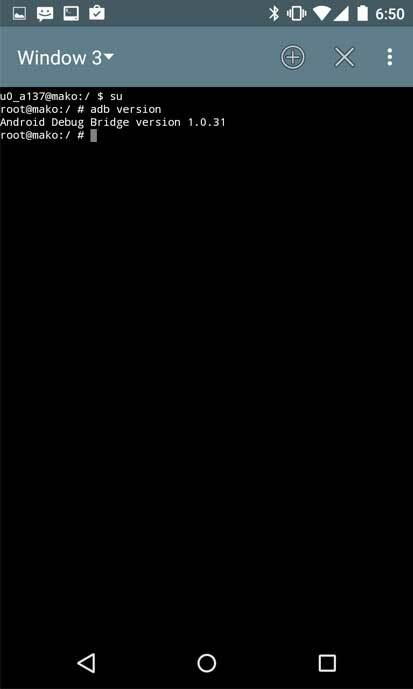 Download the Terminal Emulator app. Step 1: Extract the downloaded Platform-Tools.zip file and, copy the contents of the folder to /system/bin folder using a root explorer. Step 3: Restart your phone after it’s done and your device will now have ADB and Fastboot installed. It means that Fastboot is working. It means ADB is also working. And that’s it! You can now connect another device using the OTG cable and try out different ADB and fastboot commands. For any more queries, feel free to ask us in the comments section below. Hi,we have updated the file link. You can download it now. the most important part they left out is its a binary file, you need to go back to the system bin folder using your root explorer and rename it to fastboot, delete the .exe they put at the end. its just there to deter idiots from downloading it and trying to use it improperly.